Ex LNER Thompson L1 tank. Ex Carriage and Wagon works kit (Kit still available from Gladiator kits). Fitted with Suethe smoke unit, flywheel and Zimo decoder with sound by Digitrains. 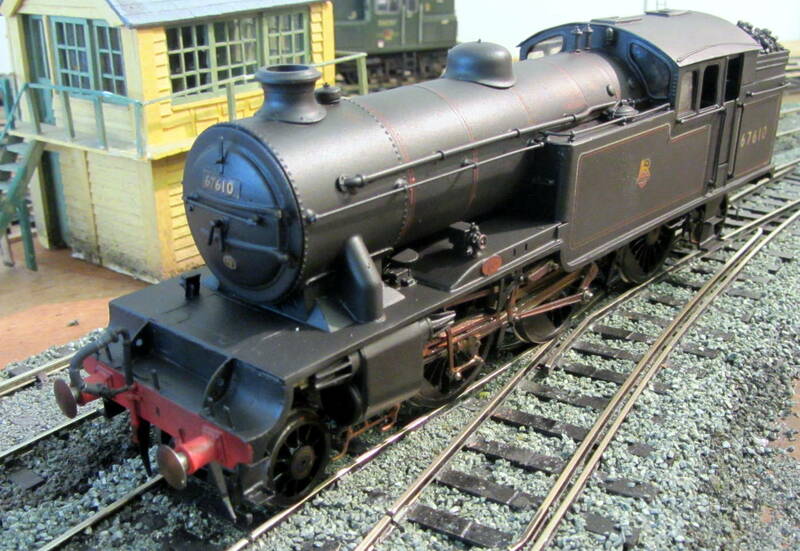 Ex LNER V3 3 cylinder 2-6-2T. This class of Loco worked on Eastern region metals in the early days of BR. 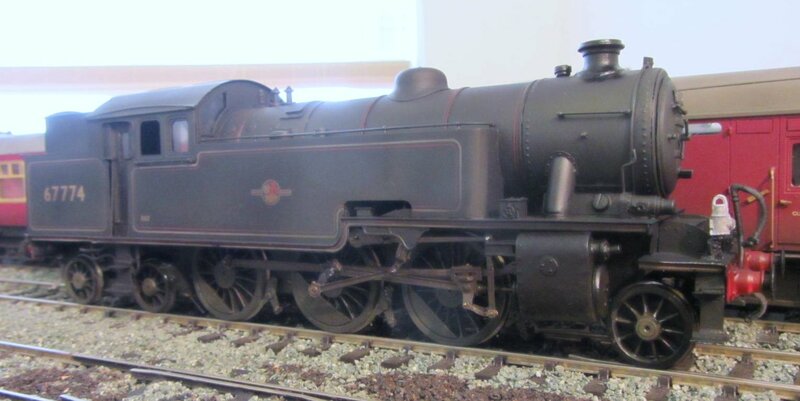 Ex LNER Thompson L1 tank. 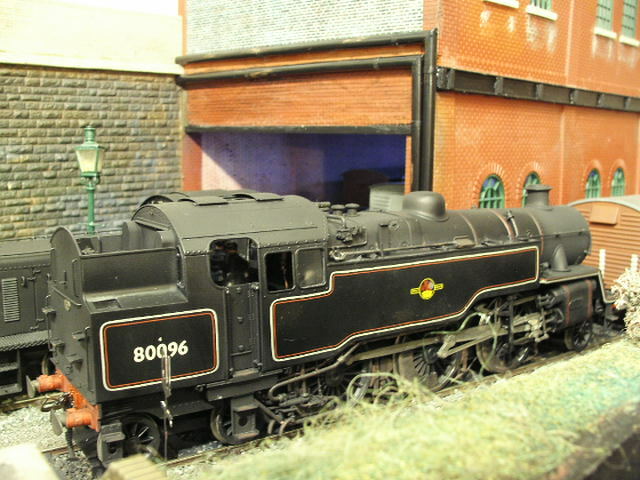 Ex Carriage and Wagon works kit (Kit still available from Gladiator kits). Fitted with Suethe smoke unit and ESU v4 decoder. Class A5 69824 one of a couple shedded at Norwich for a few years, have photographic evidence of this loco working around Norwich, Cambridge and later Kings X. All the usual goodies a handsome loco. 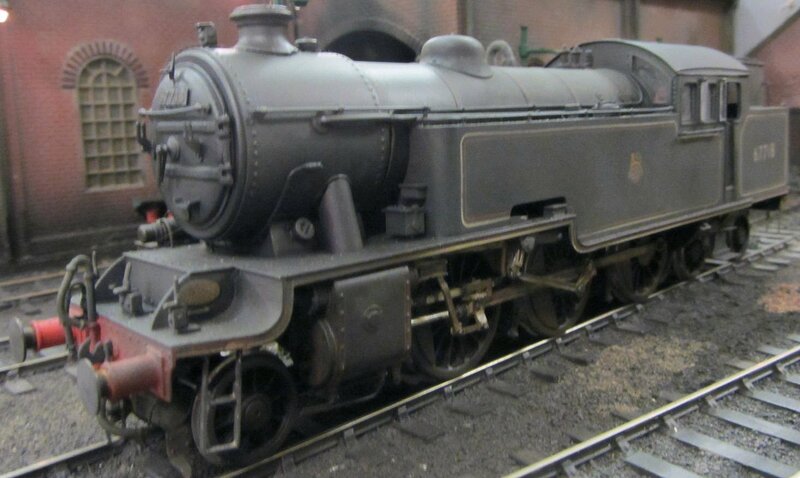 Stanier 2 cylinder 2-6-4T also of Bletchley shed. 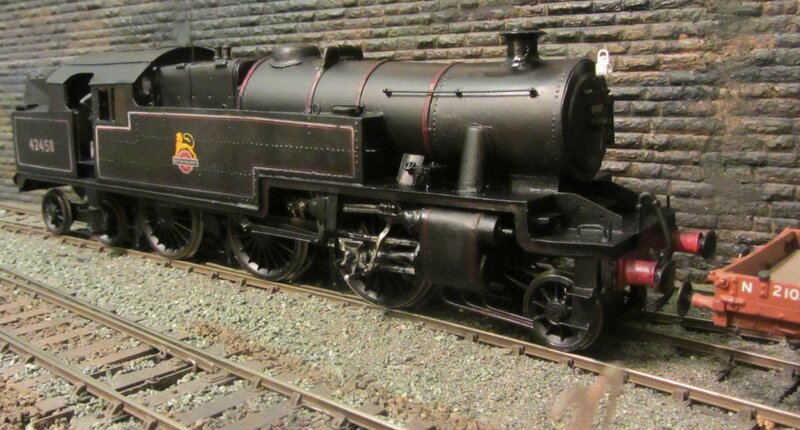 Built from an ACE kit fitted with Slaters gearbox with mashima 1833 motor. Fitted with ESU V4 decoder, with sound from Southwest Digital (far better sound and performance than from the Zimo above). Suethe smoke unit also fitted.